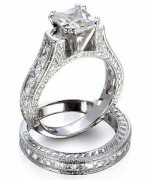 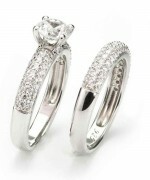 With the passage of time the trend of the wedding ring sets is becoming so demanding and famous all over the world. 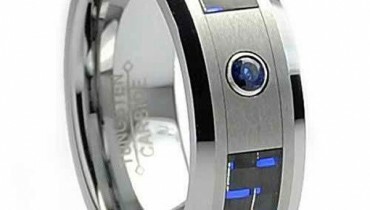 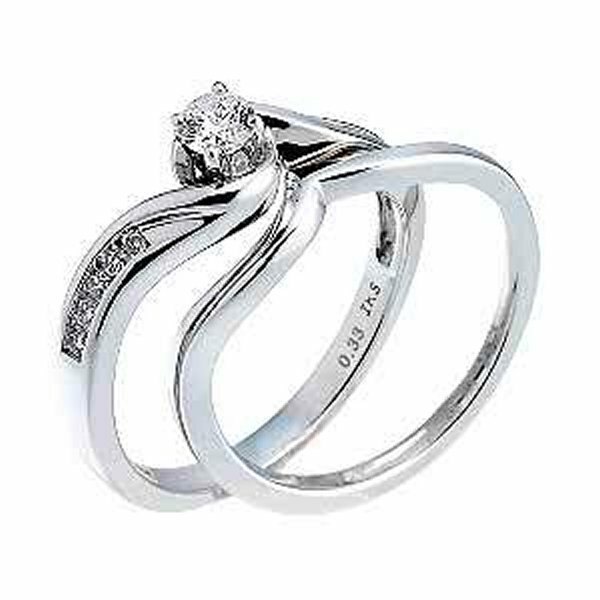 Now some of the wedding couples are not aware from the termf wedding ring sets. 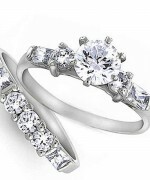 We all know that wedding ring is one such style of ring that highlights the beginning of the new relation between two people and this is the main reason that it should be unique and exceptional. 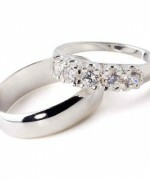 At the time of buying with the wedding ring there are so many factors that you should keep in mind. 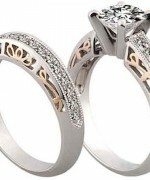 It is to be mentioned that sometimes non-matching set of rings could be more expensive. 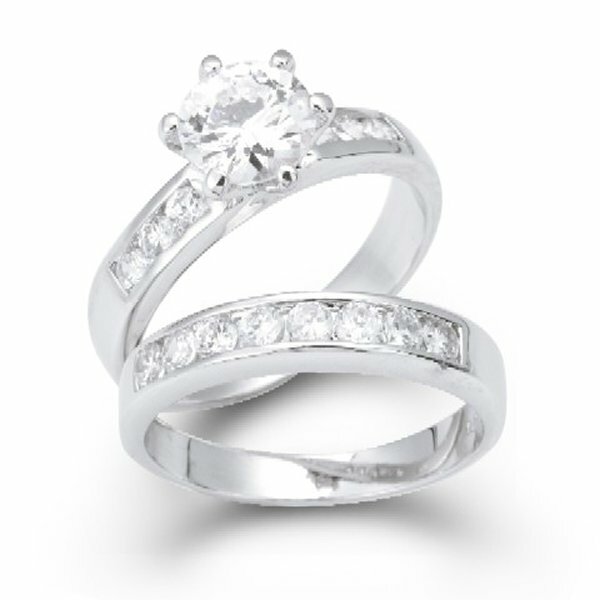 The most popular metals used for making wedding rings are gold, silver, platinum and titanium. 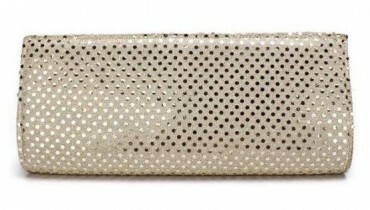 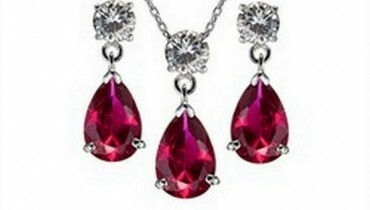 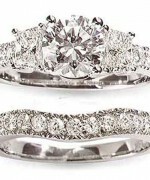 It would be bets enough if you will be choosing with the metal according to your personal choices. 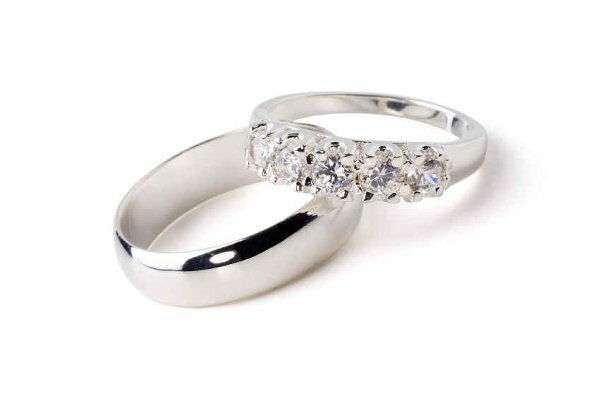 The most popular kind is the classical ring as with a single diamond and a similar ring in the company of a channel of set diamonds. 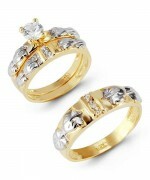 Gold weddings ring sets are the easiest and at the same time cheapest. 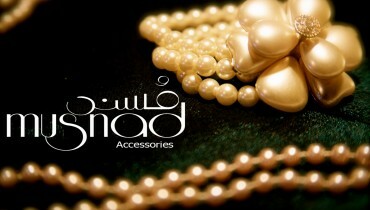 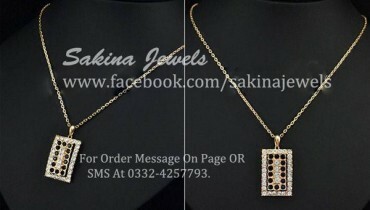 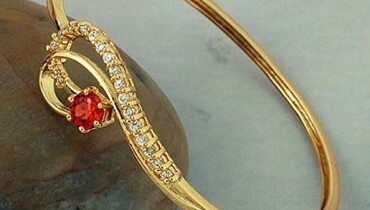 The yellow gold is finding to be best in giving away the warm feeling to the occasion. 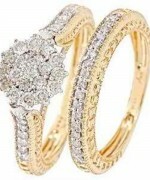 Hence you can try picking up a 14 or a 19 carat gold ring set. 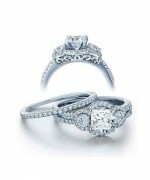 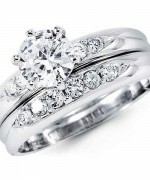 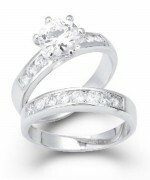 Platinum wedding ring sets are much more expensive as compare to the gold ones. 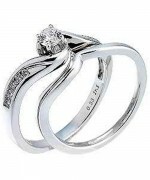 A platinum wedding ring is an outstanding choice but check your pocket first as they are quite a lot costly. 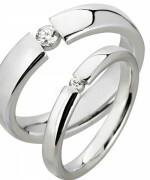 Titanium ring sets do not shine as much as platinum or gold but have a very modern look. 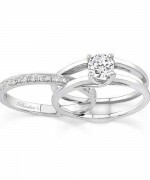 At the end we will be pasting with some superb images related with the stunning wedding ring sets 2015! 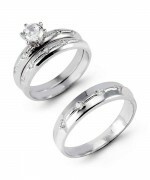 Just choose with the striking and classy wedding ring set right now!